Water is a very important aspect of all of our lives, but it is also crucial to successful agriculture. The careful application of water can be the difference between life and death for any crop. More than that, water is a precious resource for the flourishing of humanity. The California agriculture industry knows this well, having just experienced the end of a five-year drought that completely changed the state’s attitude toward water conservation. As leaders in sustainable agriculture, we believe water conservation is a responsibility we all share. 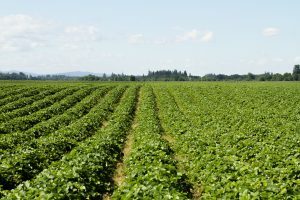 For the past 4 years Stahlbush Island Farms has been using an automated drip irrigation system to closely monitor the condition and water application of our crops. This system allows us to apply exact amounts of water at the precise moment of need for our crops, without using excessive or diminutive amounts. With highly sensitive readers in the soil, we are able to closely read the status and needs of each crop remotely. This allows our staff to monitor the entire field’s condition and water needs without needing to continuously travel out to examine the soil by hand. Additionally, the entire irrigation structure communicates wirelessly with our other systems, allowing the conditions of our crops to be intimately monitored and controlled. The technology for our irrigation system was developed in Israel by world leaders in innovative water technology. 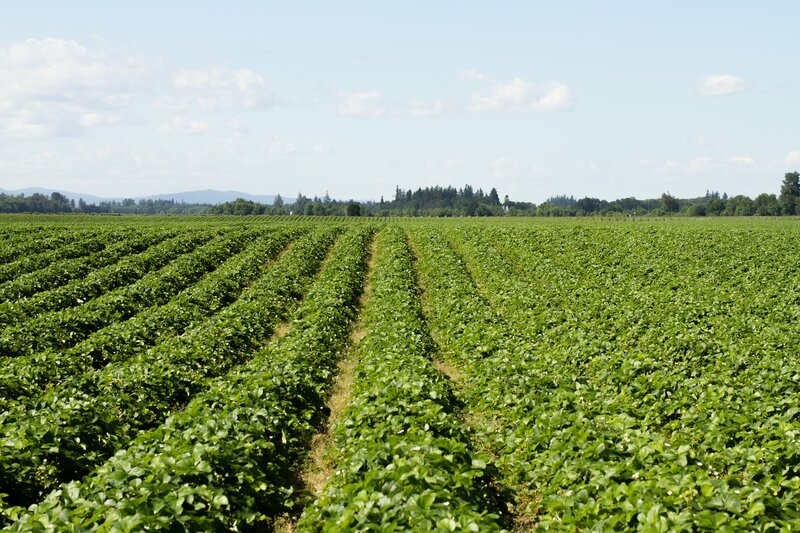 Exact water control is crucial to the success of our berry crops, whose sensitivity to water and need for precise application is the difference between delicious produce and a ruined yield. Stahlbush Island Farms is able to save 20-25% more water than if we hadn’t implemented this new technology. Interested in learning how you can do your part to conserve water in your home? WaterTechOnline created an infographic that illustrates some steps you can take to reduce your household water waste. If you have any questions about our agricultural practices, sustainable certification, and products please feel to reach out by leaving a comment below. Find Stahlbush near you with our store locator.